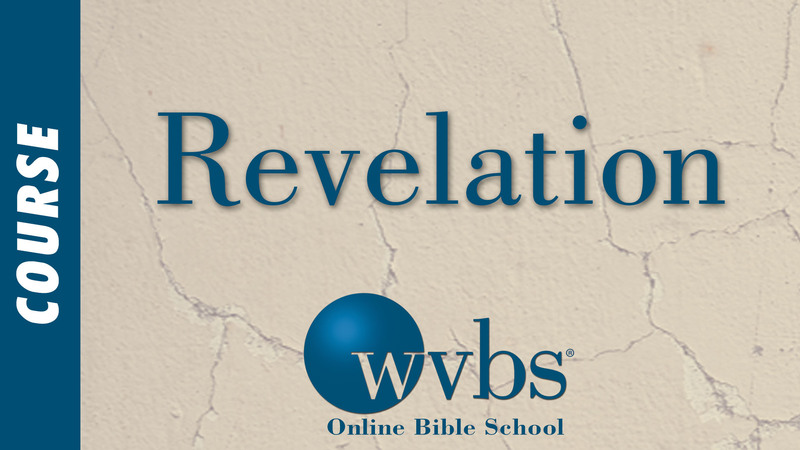 Description and Purpose: This is an in-depth study of the book of Revelation. This course is designed to study each section in Revelation demonstrating how it promotes a better understanding of the spiritual battles behind the persecution of Christians. 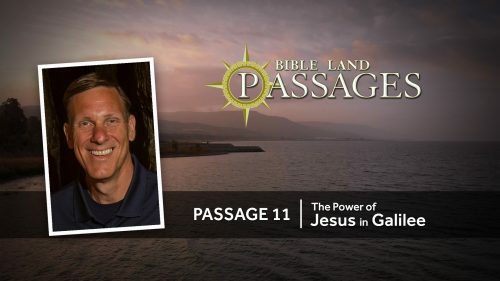 It will also confirm the sovereignty of God (He rules the nations), impress Christians with the need to overcome and that the final victory is theirs.